Originally issued in January 2000. Pax Christi USA (PCUSA) opposes the death penalty in all cases and without reservation. We base our unconditional opposition to the death penalty on the Gospel of Jesus Christ and in the consistent ethic of life which teaches that all life is sacred from the moment it begins until its natural death. In the Gospels we see a nonviolent Jesus who taught and exemplified forgiveness, mercy, compassion and justice that was restorative and healing, always seeking to convert and correct rather than to condemn. We believe that those who are guilty, even of the most heinous crimes, are still sacred in the eyes of our loving God who embraces all sinners as sons and daughters. Our opposition to the death penalty must not be perceived as disregard for the victims of violent crimes and their families. Healing of their pain must be fostered through special love and compassion; it cannot come about by further suffering and death. We call on communities of faith to accompany them in their grief and pain and to extend to them the healing, restorative presence of the risen Christ. We are convinced that the taking of human life by the state in response to violent crime neither heals individuals nor restores society. Rather, it promotes a harmful attitude of revenge. Society can be protected from violent or serious crimes by the long-term incarceration of perpetrators. We urge federal and state governments to seek alternatives to the death penalty that reflect intelligence, civility, compassion and justice. Restoration of society and healing of the victims, as well as reform and rehabilitation of the offenders, must be the goals of the criminal justice system. 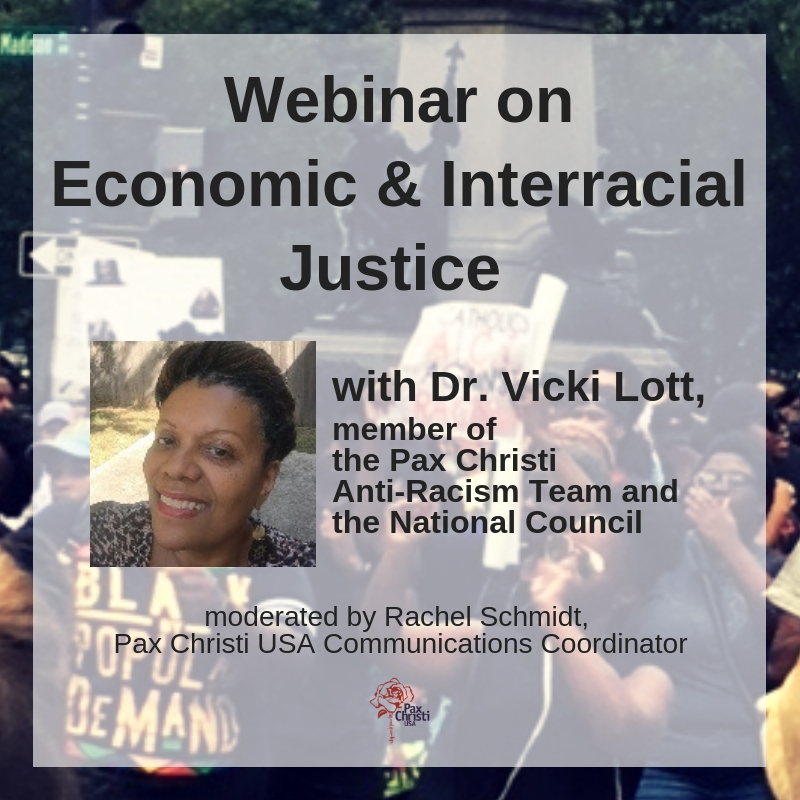 Pax Christi USA acknowledges that the increasingly lethal violence in the U.S. has complex social causes and effects which do not render easy solutions. PCUSA encourages governments at all levels to examine more closely the “root causes” of violence and crime in our society and to address them in order to reduce crime, increase safety and promote a healthy society. Such root causes include a pervasive disregard for human life at all levels of our society; growing child abuse and neglect; breakdown of stable families and communities; growing gaps in income and quality of life; racism and hatred directed at minority populations; and a lack of quality education, work opportunities and social services for millions of citizens. Currently, over 3500 people are on death row. Over 600 people have been executed since 1977. Capital punishment in the U.S., as evidence shows, is often administered in a manner which targets minorities and allows innocent people to be executed. Crime rates in different countries and states suggest that the threat of execution has no effect on capital crimes. Although the U.S. was a key author of the United Nations Charter and the Universal Declaration of Human Rights, our nation resists the 1998 U.N. Human Rights Commission resolution that calls for a moratorium on executions leading to total abolition. The right to life, specifically, is a minimum and basic provision upheld repeatedly in international human rights documents. Legalized execution in the United States undermines these international standards and teaches that violence is an acceptable way of dealing with violence. As we begin the new millennium, and in the spirit of Jubilee Justice, PCUSA calls on the U.S. government and all state governments that retain the death penalty to suspend all executions and completely abolish the death penalty. We reiterate the words of Pope John Paul II on his historic 1999 trip to St. Louis, “I renew the appeal… for a consensus to end the death penalty, which is both cruel and unnecessary.” We call all Catholics and all who believe in the sanctity of life to raise their voices against the practice of legalized execution.